Each child progresses at his or her own pace. 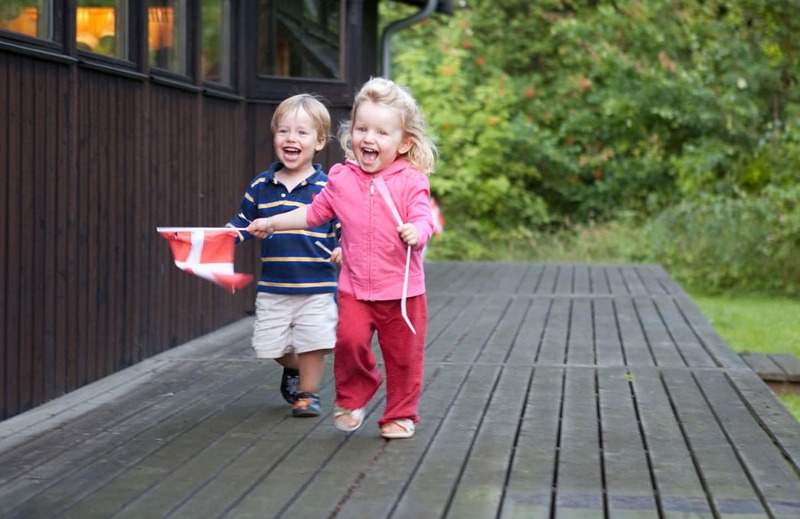 There is no need to worry if your 12-month old child has not mastered the art of walking yet. In fact, there are some children at this age that cannot stand up on their own during this age. It is important for parents to realize that there are different milestones involved in the development of children. 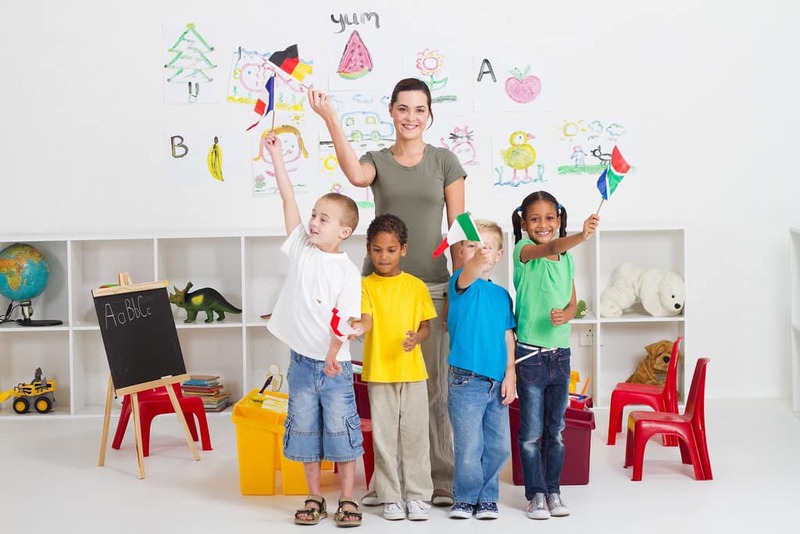 Moreover, there is a wide array of developmental milestones that children pass through and a delay in one or two milestones does not necessarily mean a delay in the development of the child. 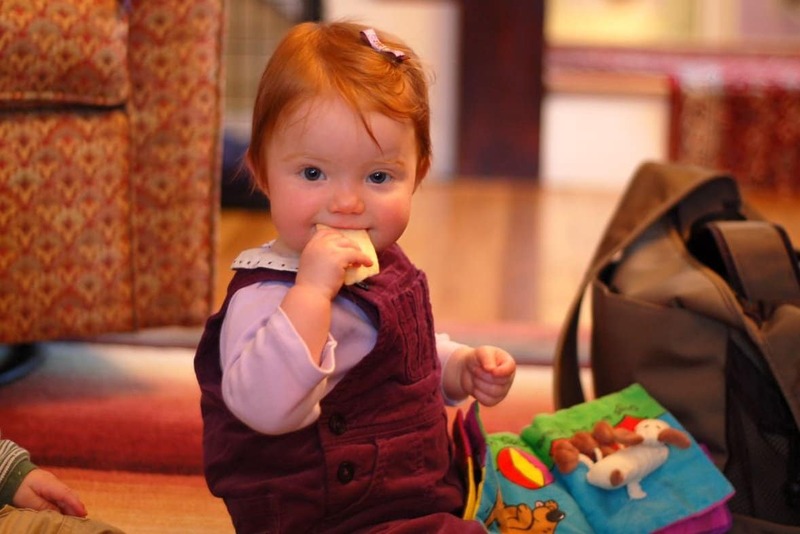 At 12 months old, your child may already be walking. This is also the time when your child becomes more mobile and your child will become more interested in noisy activities. During this time, communication is more of a two-way concept now. In fact, if you ask your child simple questions, he or she may be able to answer you correctly. This is also a good time to start teaching your child good manners like saying thank you and please. Moreover, you can teach him or her how to tidy up his or her toys. 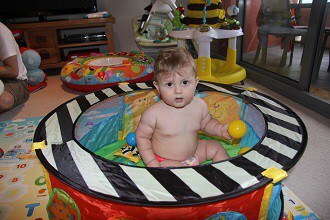 When your baby reaches eight to twelve months of age, he or she will already become increasingly mobile. This is a time when your child will have more sense of power as well as control as he or she moves from one place to another. In fact, this is also a time when your child feels physically independent. 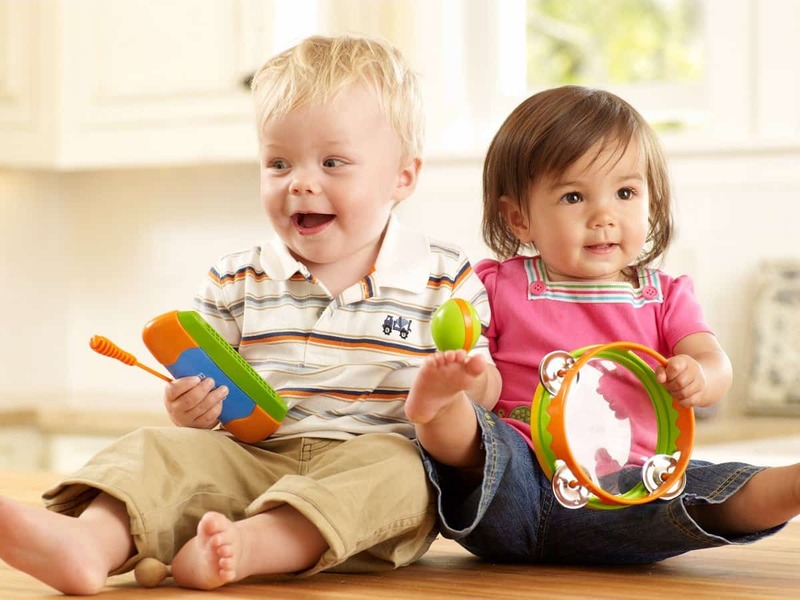 The way your baby plays may already be changing as he or she nears his or her first year. 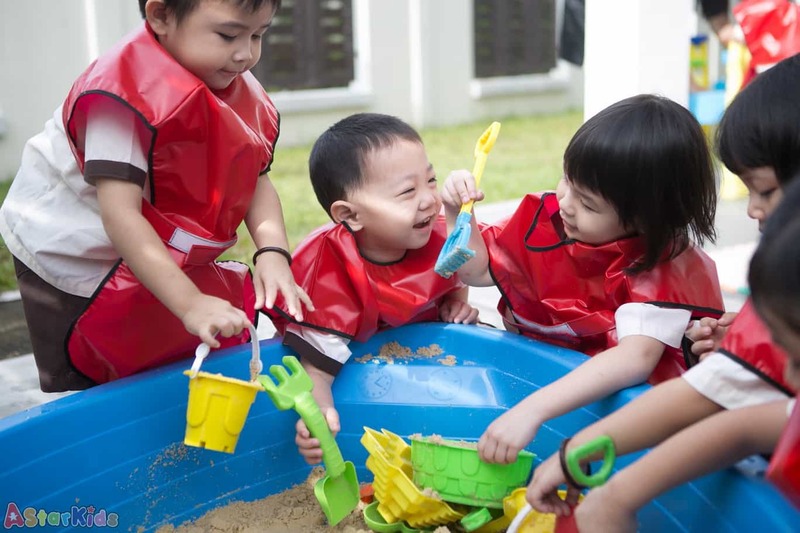 At this time, your child will become more interested in energetic play to strengthen his or her arms and legs. 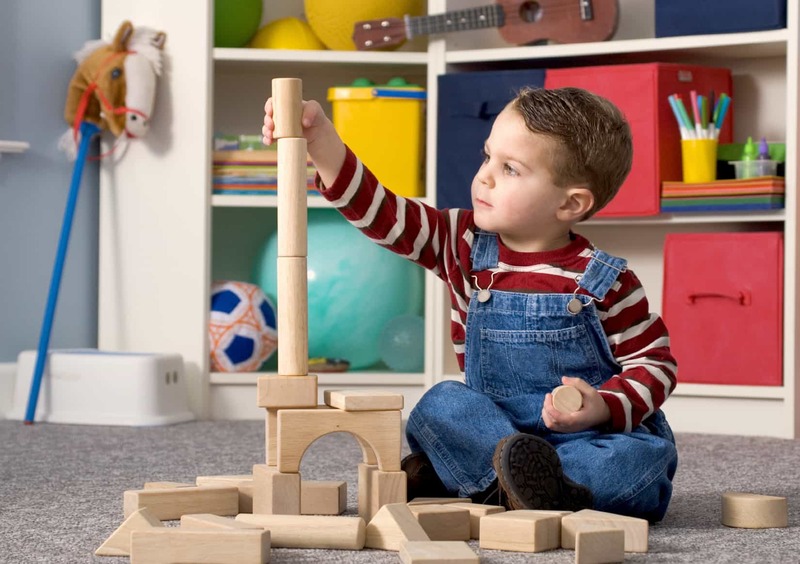 Your child is able to pick up and manipulate small objects. 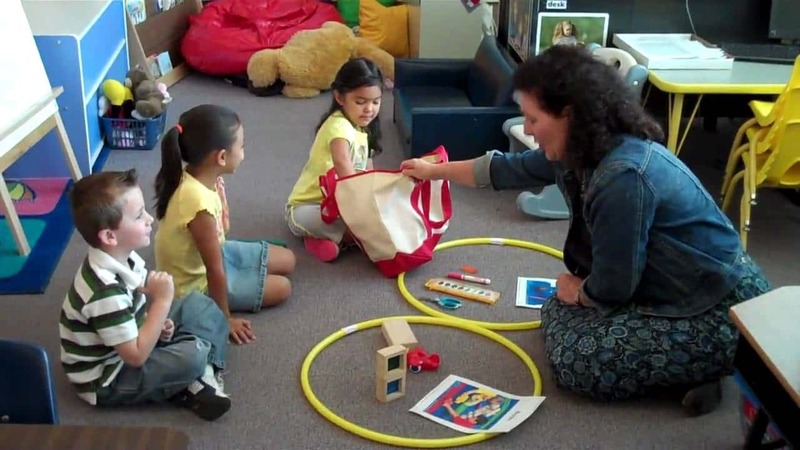 Your child will also prefer noisier games. Your child will start to throw, knock and push objects. Moreover, he or she will be playing with blocks and containers and pots and pans. 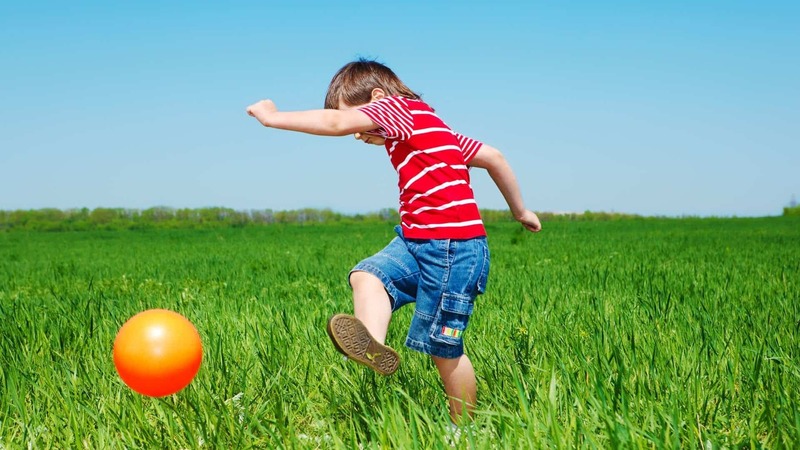 Your child will become thrilled when loud sounds are created whenever he or she hits two objects together. 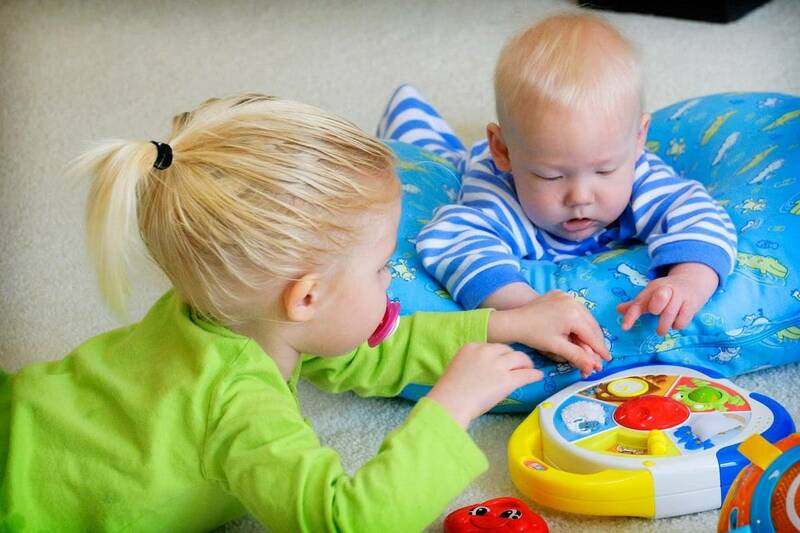 At this age, cognitive development of your child also progresses. 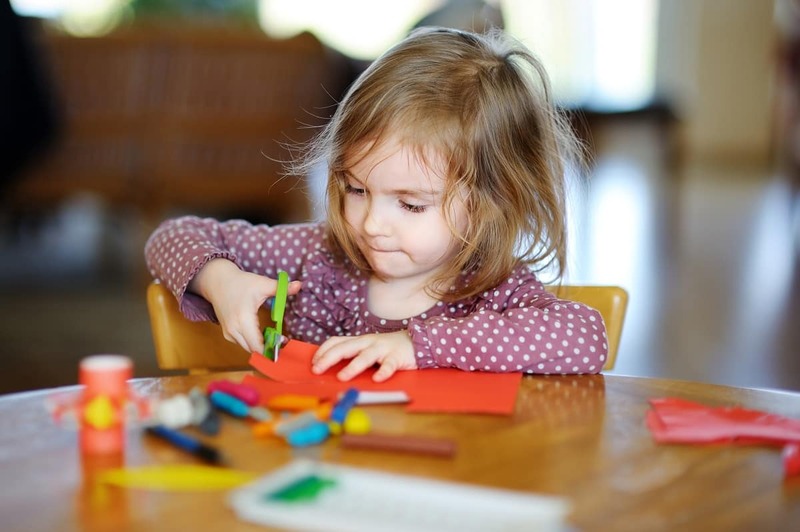 In fact, your child explores different objects through different ways like banging, shaking, throwing, and dropping the objects. 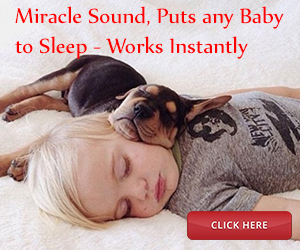 Your baby will also be able to find hidden objects easily. He or she will also imitate your gestures and uses objects like cup and comb correctly. Whenever one or more of these signs are present, you should seek immediate consult to your child’s pediatrician. 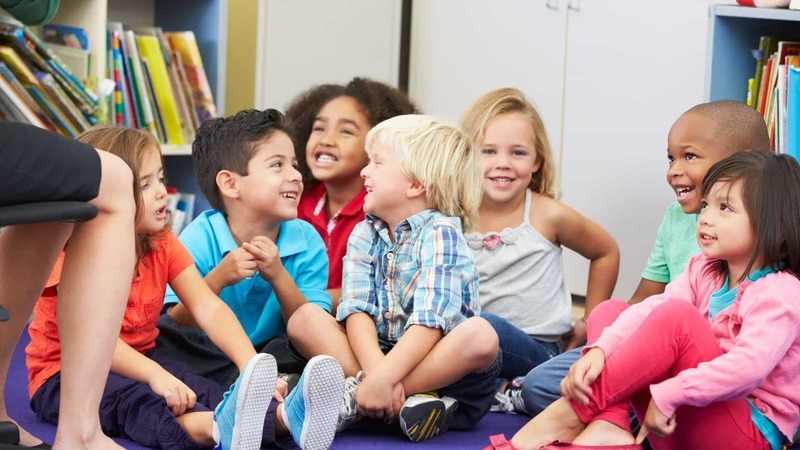 This way, additional examinations and assessments will be conducted to determine whether your child is developmentally challenged at his or her current age. 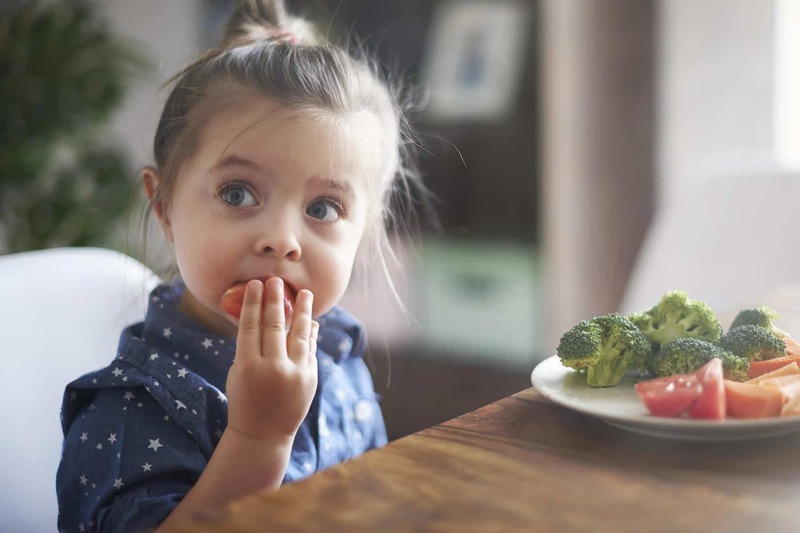 By determining the need for therapy, your child will be given the chance to grow and develop normally after successfully identifying underlying health conditions and conducting proper treatment.